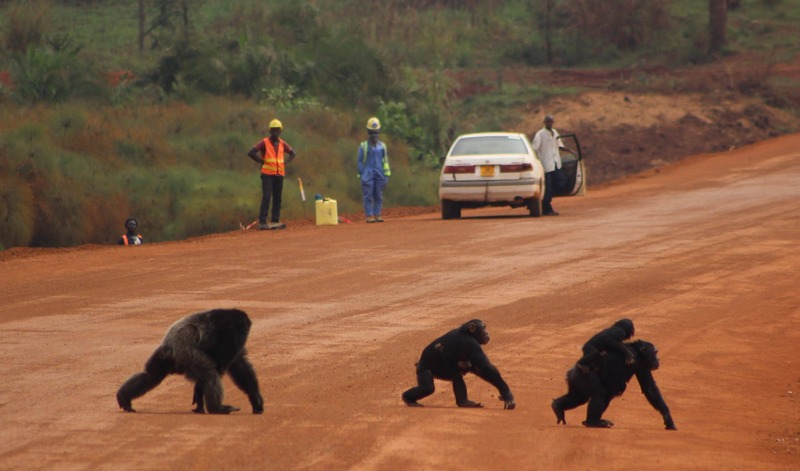 This chapter examines the interface between road development and the environment through three case studies on proposed and continuing road development in ape ranges in Africa (Nigeria and Democratic Republic of the Congo) and Asia (Myanmar and Thailand). The construction of roads poses unique problems for environmental conservation. As the case studies illustrate, complex governance as well as technical and economic constraints can undermine the attainment of conservation goals. These goals may also compete with the need to ensure the welfare of affected communities. The studies demonstrate that the sustainable development of roads cannot be addressed by state or subnational governments alone. Active and sustained participation by various stakeholders is necessary to safeguard the environment and ensure equitable planning and implementation of large infrastructure projects. The chapter highlights the importance of advocacy by local and international NGOs, underscores the need to integrate ecosystem and wildlife considerations into the planning and design of roads, and demonstrates the various options for such advocacy, which ultimately relies on effective communication through a variety of channels. A range of tools can be deployed to enhance our understanding of the risks and costs of road development to the environment and society. Those tools include well-targeted scenario modeling and ongoing monitoring and evaluation of impacts and mitigation measures. However, unless political actors and decision-makers prioritize environmental considerations, conservation organizations will be left to rely on financial institution safeguards and regulations to prevent biodiversity from being marginalized in large-scale infrastructure developments.